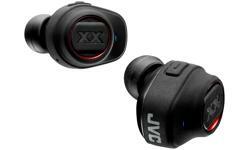 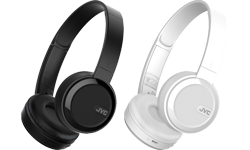 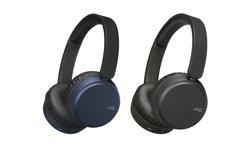 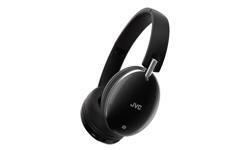 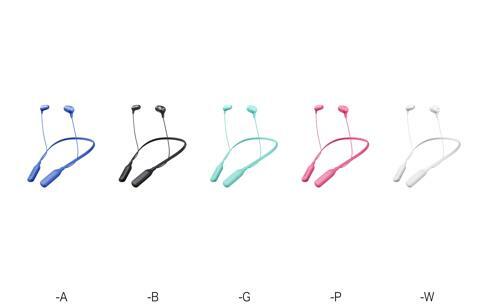 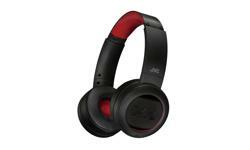 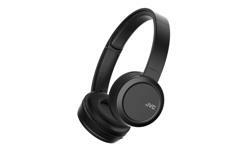 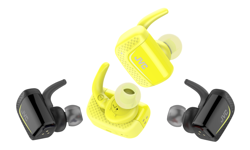 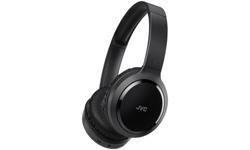 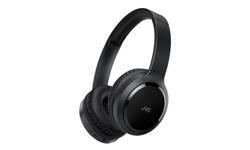 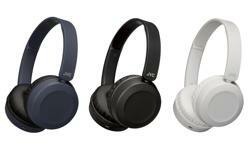 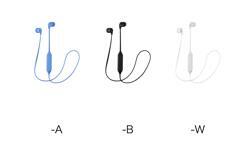 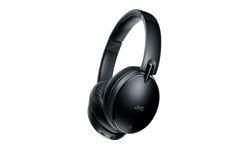 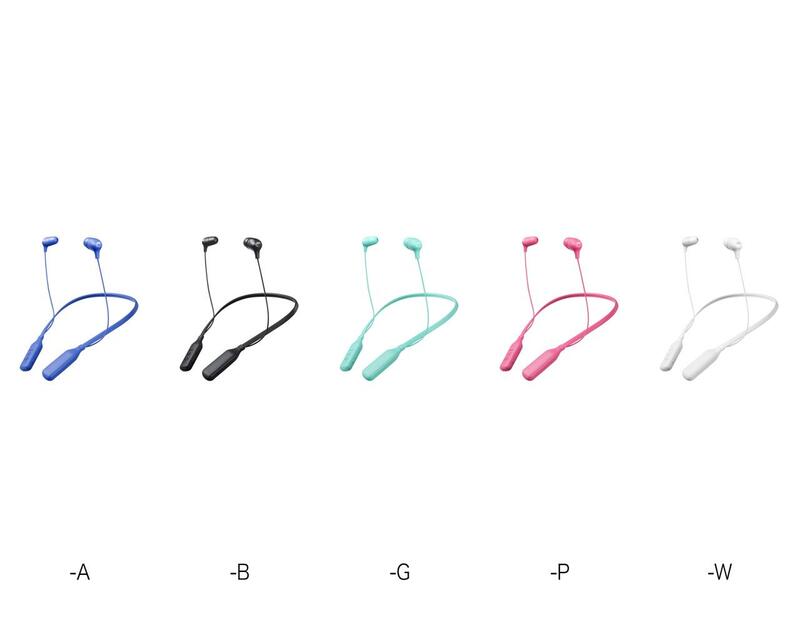 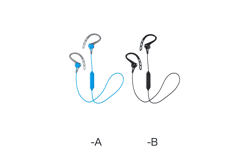 JVC HA-FX39BT Wireless in ear neckband headphones • JVC U.K.
JVC Marshmallow neckband design, in ear Bluetooth headphones - ready for streaming, colourful and comfortable. 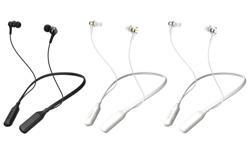 Offering a massive 14 hours of battery life, 3-button mic and remote, and two size memory foam ear pieces for custom fitting. 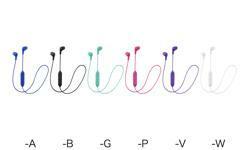 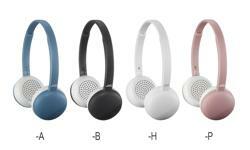 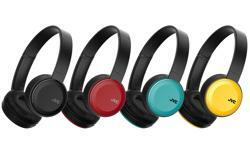 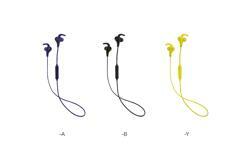 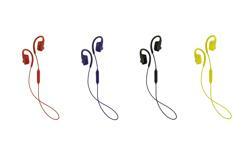 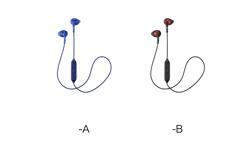 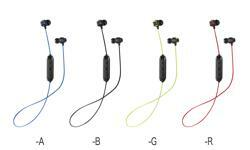 Available in a choice of five vivid colours to suit your taste.